Marriages in Utah: Happily Ever After? In this society, the words “’Til death do us part” and “happily ever after” seem like something that only happens in fairy tales — but not in Utah. Utah couples tend to stay together, and Utahns are some of the happiest people in the nation. Maybe this sense of happiness is the reason more couples stay together or perhaps this sense of joy is due to more couples staying together. Even in Salt Lake City, one of the most liberal places in Utah, divorce rates don’t come close to the national average. People consider marriage counseling in Salt Lake City as the first option and divorce should only be considered in extreme circumstances. Even young couples who married early hold these values and are more likely to work through each other’s problems than just getting a divorce on a whim. At first, it might seem like they’re sticking to loveless marriages; but in the end, opening communication lines and making actual efforts for their partners make couples happier. It’s true that not every marriage in Utah is successful, but there are more married couples in Utah than anywhere else in the nation. Utahns value family. This is clearly shown by the high birth rates in the state. Utah is only 1 out of 2 states in the U.S. that have birth rates above replacement levels. 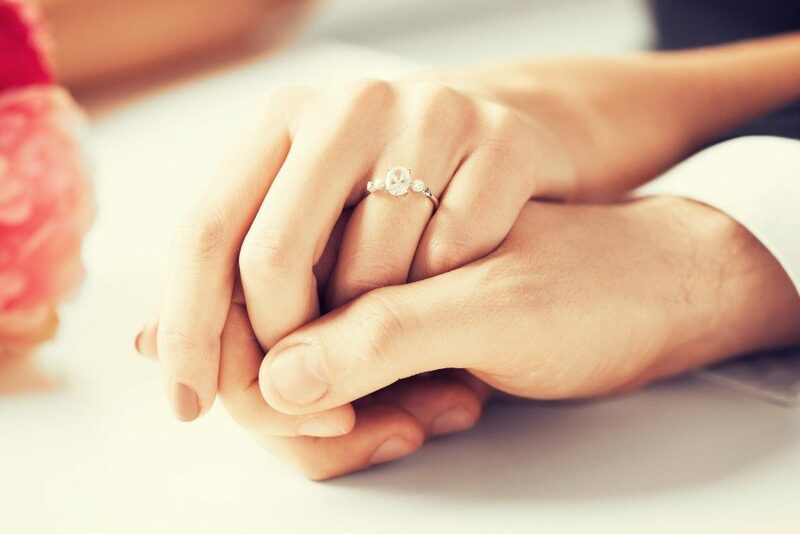 Utahns marry earlier in life and have more chances of growing their family. High birth rates are significant to maintain the social structure and keep the population going. 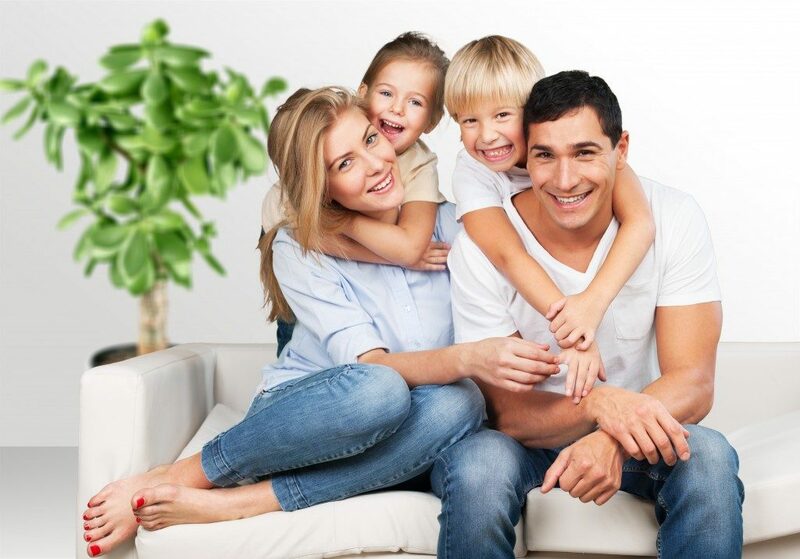 The close family bonds of Utah residents extend further than that of a nuclear family. Grandparents, aunts, and uncles, as well as cousins, are all part of a tight-knit family group. Though they might not meet that often, each family member serves as additional support where one can turn to in times of troubles or difficulty. In these troubling times, religion and politics play vital roles in marriages and happiness. Religious people and conservative people always are always reported as being happier than non-religious people and Liberals. However you think of it, religion gives people purpose — and that purpose makes them more comfortable. Conservatives are also one of the happiest demographics, but maybe Liberals are just miserable. The third-wave feminism that Liberals espouse robs men of their value, silences them, and even demonizes them. Liberal men are the saddest demographic, and liberal women follow close behind. Liberals believe in toxic masculinity and men are often seen as oppressors. This strange ideology has plummeted marriage rates and birth rates among Liberals, and a quarter of them will stay alone for the rest of their lives. Who would want to have a relationship with the enemy? Thankfully, Utahns are both religious and conservative, and men and women can be happy about who they are. There are many reasons why Utah couples are happy, and other couples can learn a few lessons from them. Work on your marriage, value the family, have faith, and don’t bother with silly ideologies that will only make you sad.